Let's talk Keto (and the research behind it), sugar addiction, weight loss vs. nutrition, and gut health! 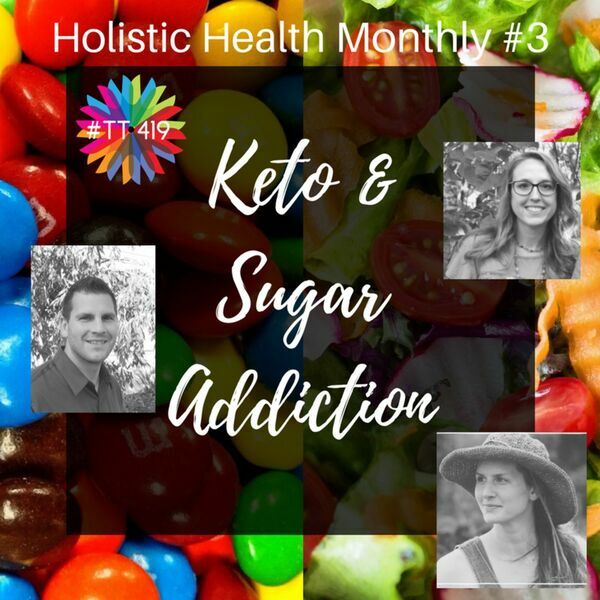 Brooke Gordon from Beetroot answers your questions about eating for health, while Matt Hollo, Licensed Professional Clinical Counselor, talks about the psychology behind eating and gives us an easy way to help beat sugar cravings. Rose reads excerpts from a favorite book: "The Healthy Gut Cookbook: Boost Your Immune System and Restore Digestive Health" by Lindsay Boyers. We hope you enjoy this special BONUS episode, free of commercials! If you appreciate all our hard work and feel this free information is valuable, please leave us your two-sentence review on iTunes. It will help others find this info, too!